To celebrate the grilling season and longer, sunnier days, I'm giving away TWO French's prize packs! 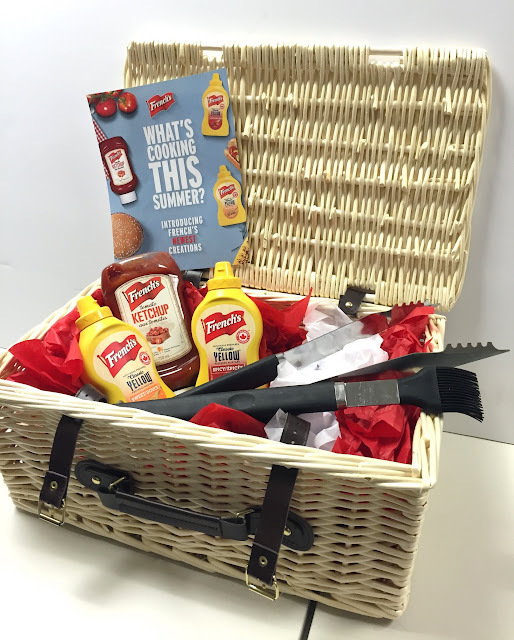 Each prize pack includes one French's Tomato Ketchup and two new mustard variations: French’s Sweet Yellow Mustard and French’s Spicy Yellow Mustard, as well as grilling tools and a wicker picnic basket! 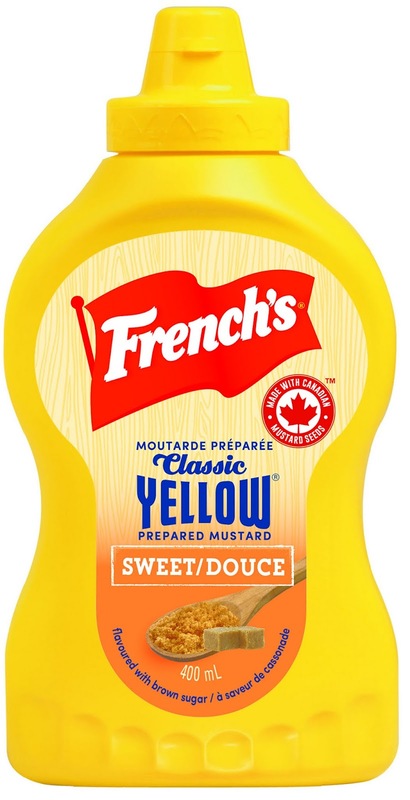 Crafted with only simple, quality ingredients, including stone-ground 100 per cent Canadian mustard seeds, French’s Classic Yellow Mustard has been Canada’s best-loved mustard for more than 100 years. 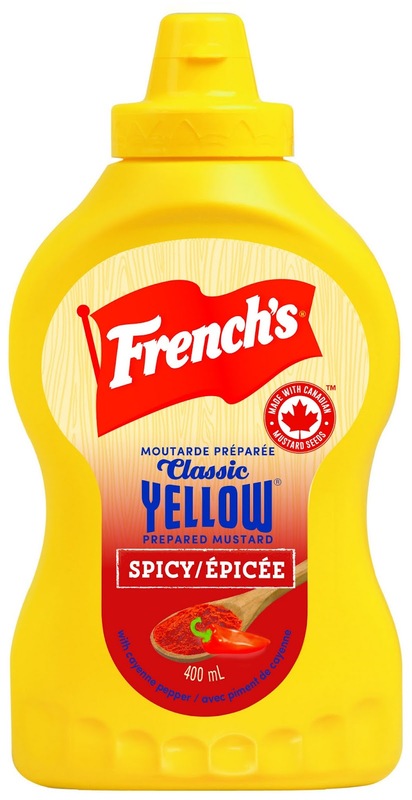 In May, French's introduced two new mustard variations with exciting, on-trend flavours: French’s Sweet Yellow Mustard with a touch of brown sugar (great for roasted vegetables, salads, sauces and marinades) and French’s Spicy Yellow Mustard with cayenne pepper (perfect addition to tacos, wraps, dips and dressings). 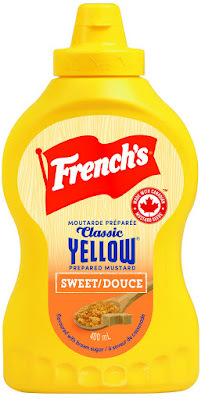 Like French’s Classic Yellow Mustard, both new mustards are fat-free and gluten-free. Responding to requests from French's consumers, the new French's Tomato Ketchup is made without preservatives, artificial flavours and colours, is gluten-free, and starting this summer, French's ketchup will be made with 100 per cent Canadian tomatoes grown by local farmers. Additionally, French's have partnered with Food Banks Canada and with every bottle of ketchup sold, they will donate $0.10 to Canadian food banks to fight hunger in the local community. Beyond the bun, French's ignites new flavour possibilities in dips, salads, dressings, marinades and more. French's new ketchup and mustards are available now in stores nationwide but as always you can WIN them hear instead! Contest starts on Wednesday, Jun 3 and ends on Wednesday, Jun 10 at noon. Two lucky winners will be chosen randomly from www.random.org and I will announce the winners shortly after.